So the best rugby sevens costume ever has been found. Finally, after searching from Cybertron to Earth and back, The Optimus Prime Experiment has obtained footage of the ultimate sevens costume. What's better than one Prime? four! 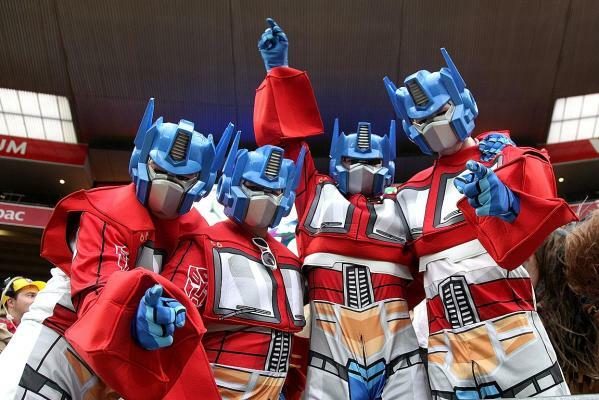 If for some reason, a team of Optimus Primes doesn't spin your wheels, check out some sevens pictures and sevens costumes!